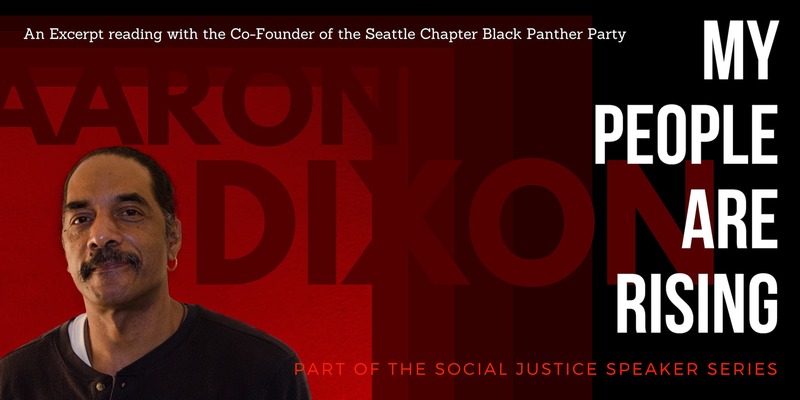 Join us for an excerpt reading by the Co-Founder of the Seattle Chapter Black Panther Party of his book "My People Are Rising." We'll also engage with Mr. Dixon via a lively discussion about the national landscape today and about how leadership & activism have continued to evolve since his days with the BPP. We will have light refreshments and beverages for everyone so reserve your ticket today!